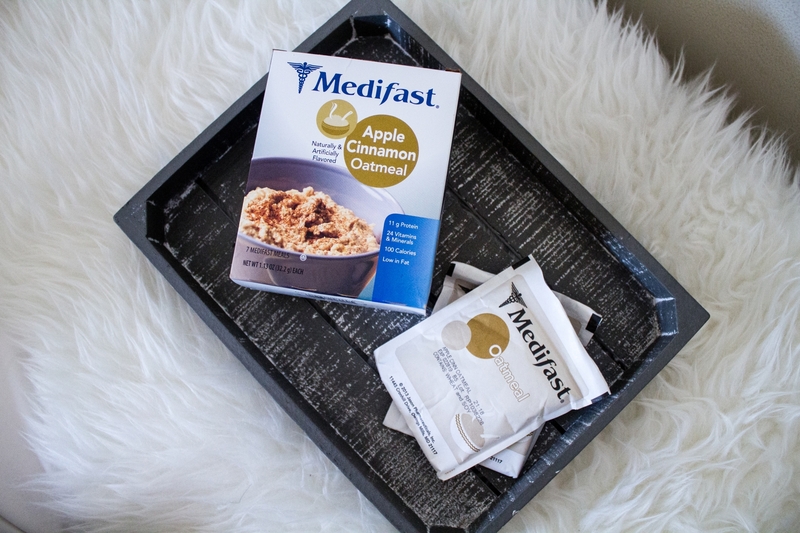 A few of you have reached out to ask how my Medifast progress is going, so I knew it was time for another update! 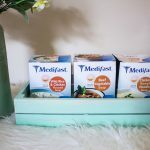 Honestly, it’s been SO hard to keep up with my Medifast Go! regime during Thanksgiving week, but now I’m back on track with my meals! So far, I’ve lost over 7 pounds, YAY!!! I honestly would have been losing more weight if I was better with my meal plans, but sometimes life as a full time student + part time employee + full time blogger gets in the way, and it’s hard to stick to my meal plan, but I promise I’m TRYING!!! 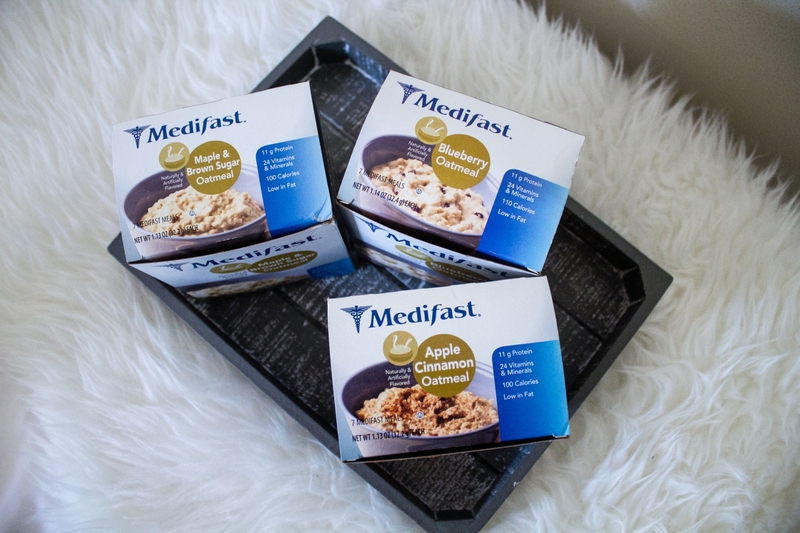 The Apple Cinnamon Oatmeal contains real apple chunks and cinnamon for a touch of sweetness. The Blueberry Oatmeal tastes like a yummy bowl of berries. The Maple & Brown Sugar Oatmeal is by far my FAV!! 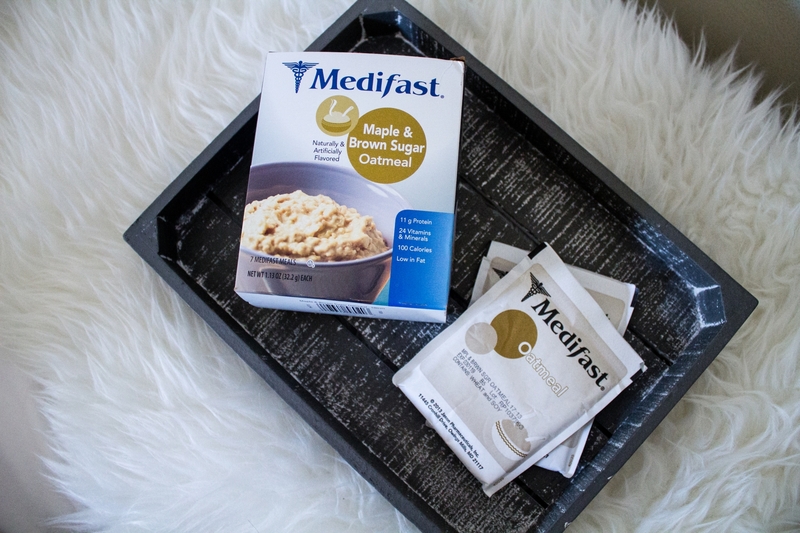 If you love maple syrup, honey, or agave, then you’ll LOVE this oatmeal! 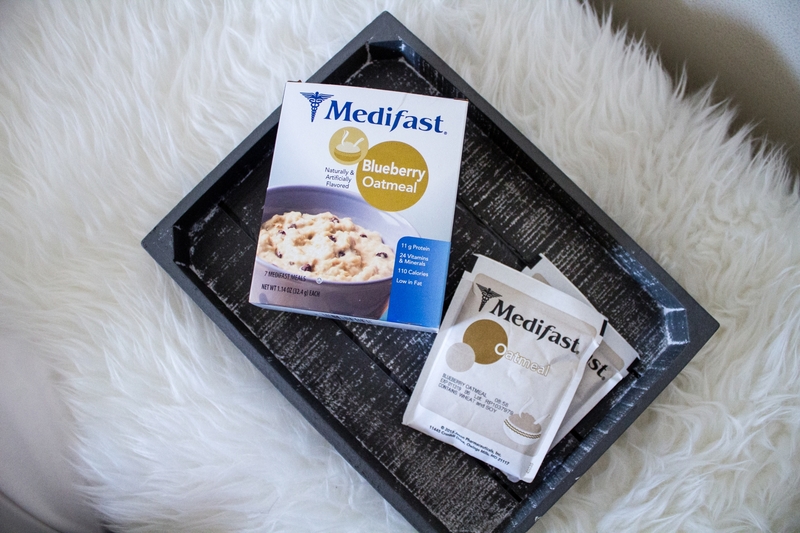 If you’re interested in trying out the Medifast Go! weight loss plan along with me, then I have an exclusive offer just for my marblelous babes – 7 days of FREE Medifast Meals(that’s a total of 35 meals) + free shipping + Food Journal + Plan Guide + Dining Out Guide + Blender Bottle on the first order as part of a renewal plan! To view more details about this exclusive offer, click here! Disclosure: This post contains affiliate links. If you purchase through these links, I may earn a small commission. 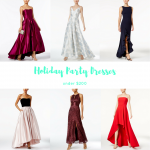 Thank you for supporting the brands that make Marblelously Petite possible! 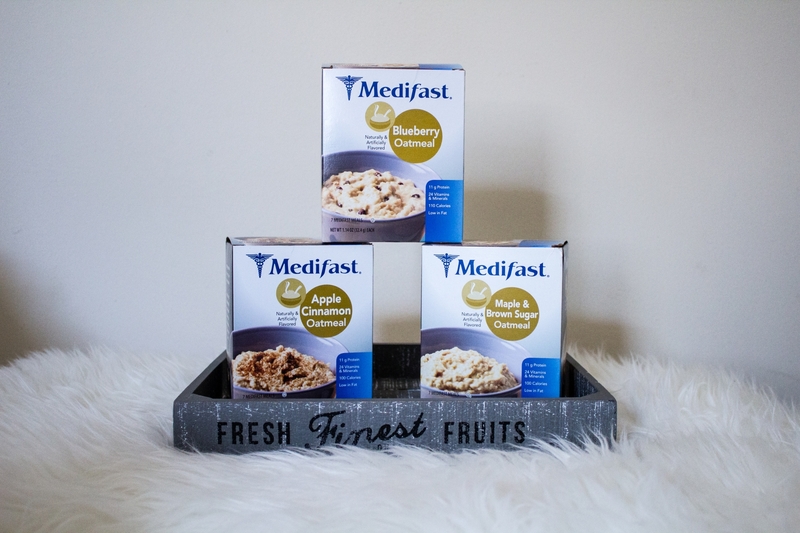 Average weight loss for Medifast Direct® customers using Medifast Go™ is 11 pounds. 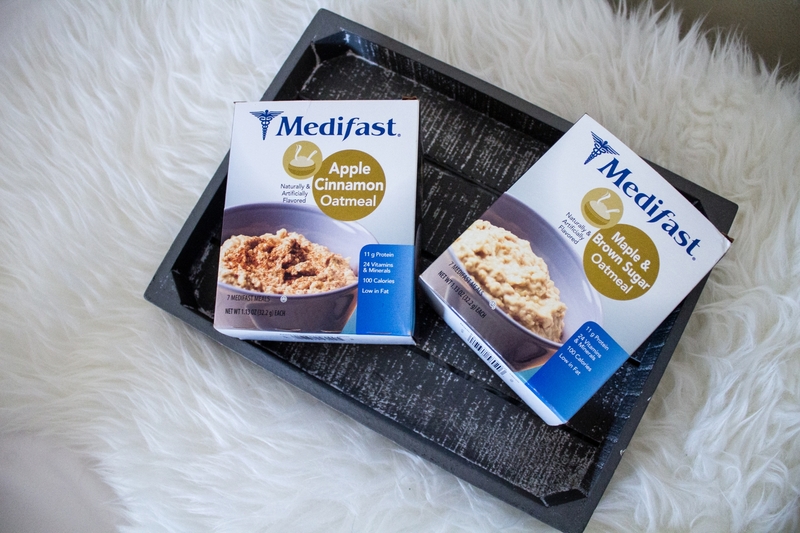 Medifast Direct customers are in weight loss, on average, for 8 weeks.